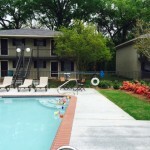 Creel Properties continues to set new and higher standards in our community for apartment living. 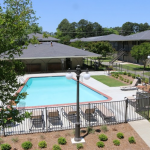 Our variety of floor plans and leasing options make your choices easier to find the perfect apartment. 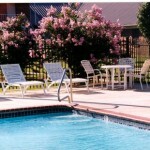 Our property is within minutes of many shopping centers, restaurants and schools. 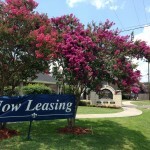 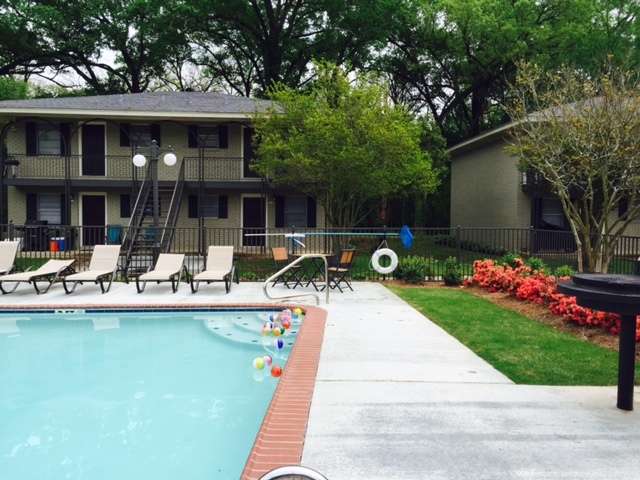 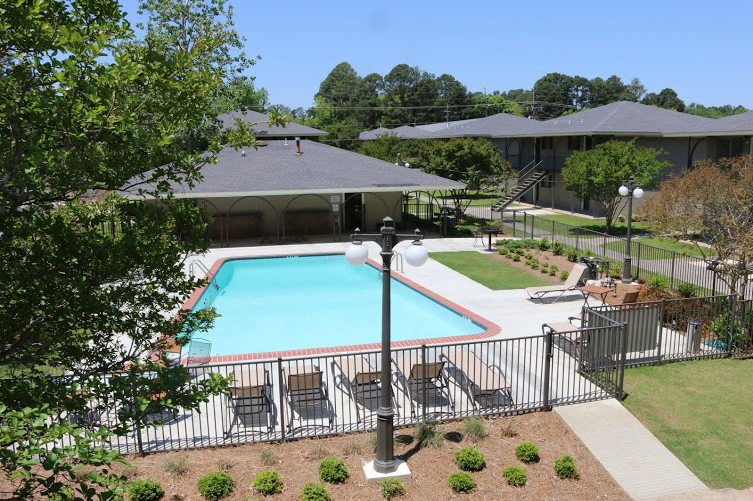 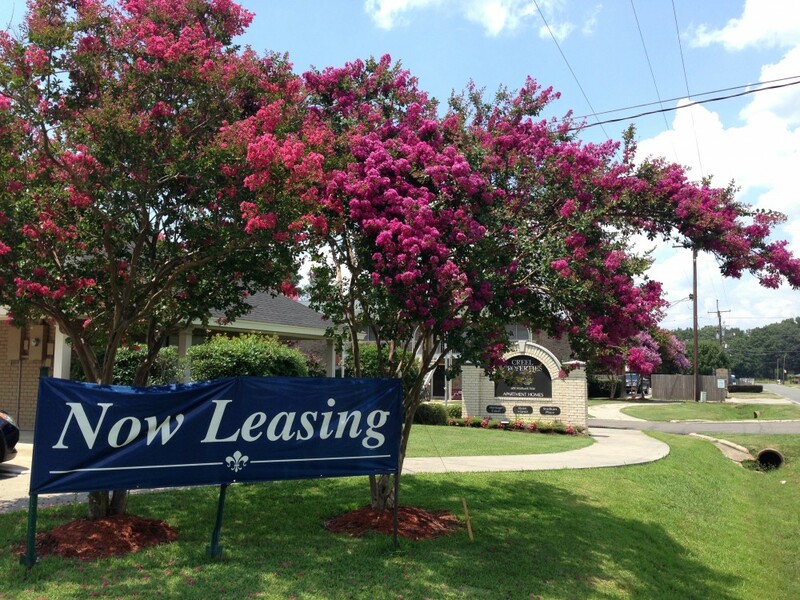 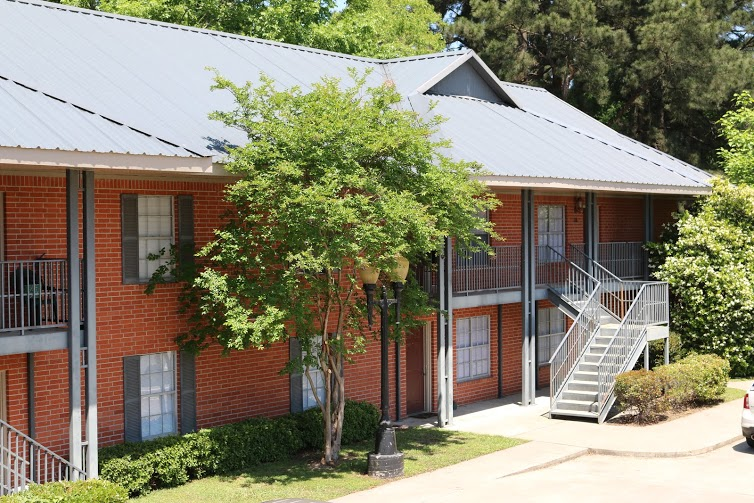 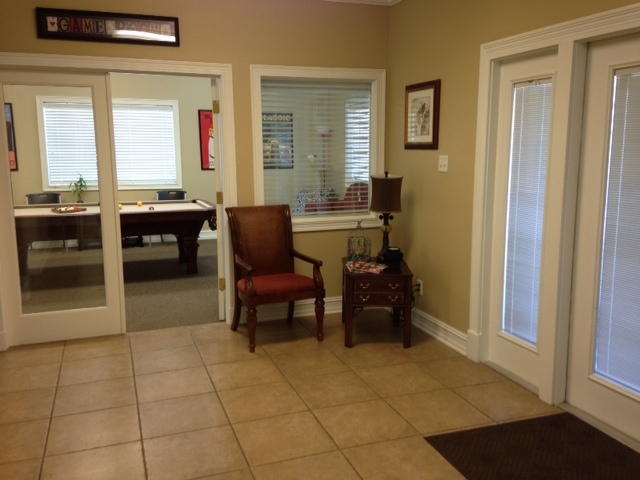 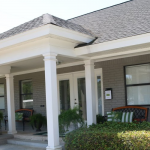 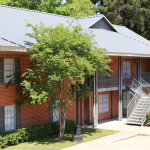 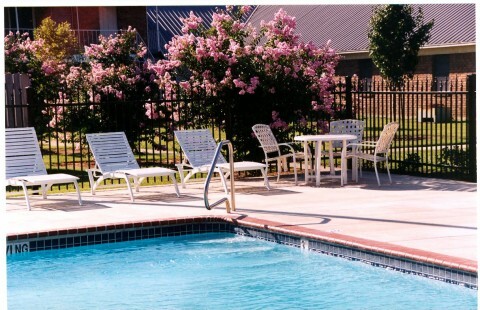 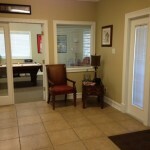 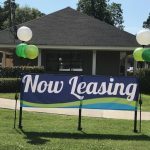 Our largest properties are located on Warhawk Way within walking distance to the University of Louisiana at Monroe. 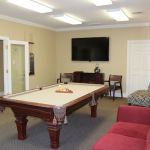 It is our goal to provide you with a quality apartment and personal service you will appreciate. 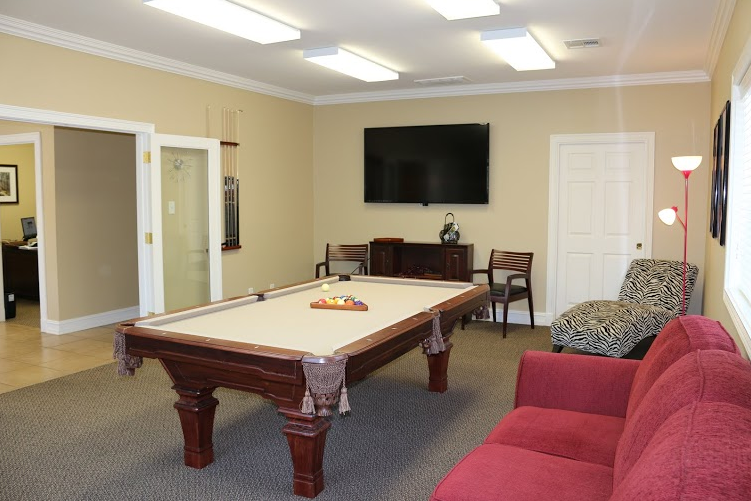 We take pride in serving our residents and giving them an apartment that they will love and always welcomes them home. 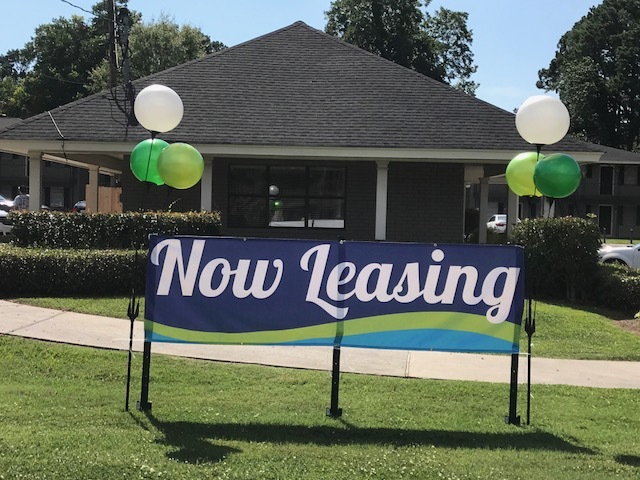 Come meet our staff and view our apartments today and see why Creel Properties is the place to be! 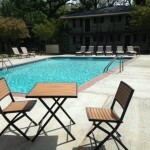 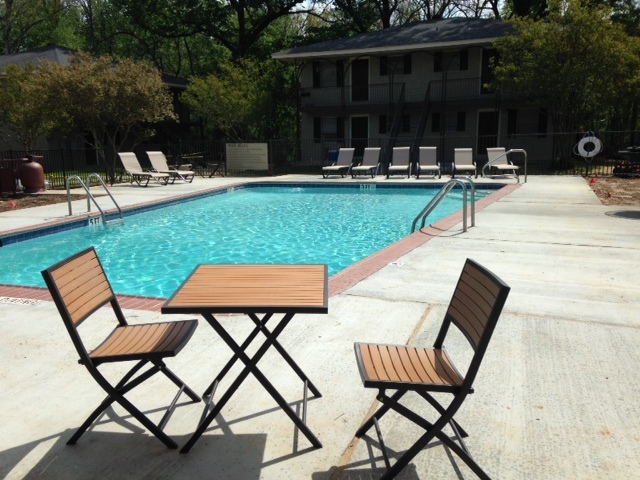 STADIUM PLACE REMODELED UNITS LOOK GREAT!